In response to proposed cuts to 13 liberal arts majors at University of Wisconsin-Stevens Point, a bill has been introduced in the state Legislature to create a Blue Ribbon Commission for the UW System. Twenty-three cosponsors introduced this Assembly bill at the end of March. Under the bill, a 19-person commission would be created to investigate topics related to the UW System. Rep. Katrina Shankland, D-Stevens Point, was one of the legislators who introduced the bill. In an email to The Badger Herald, Shankland said the proposed cuts at UW-Stevens Point came as a surprise and are the result of years of budget cuts. The majors implicated in the proposed cut include art, geography, history, political science and sociology, among others. 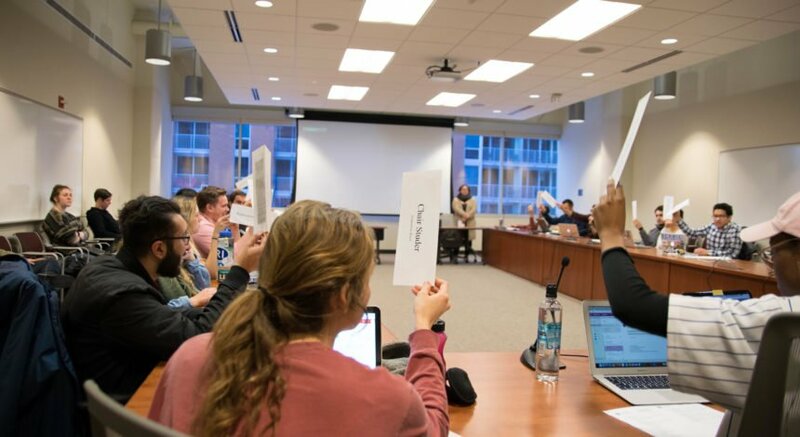 “While I understand the need to address this budget deficit, I also believe we should be including students, faculty and staff in the planning process and ensuring their voices are heard in the process,” Shankland said. 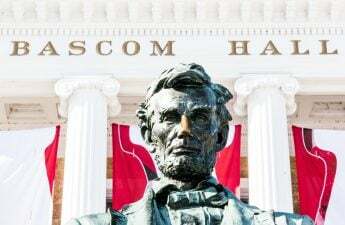 The Blue Ribbon Commission would include UW System faculty, staff, students, legislators and higher education and workforce development experts, and would aim to examine these issues including workforce retention programs and the UW System’s strengths and weaknesses. Rep. Terese Berceau, D-Madison, is the ranking member of the Committee on Colleges and Universities and one of the bill’s cosponsors. The legislation perfectly lays out steps for how to do these things the right way, Berceau said. Nicholas Hillman, associate professor and educational policy analyst in the UW School of Education, said a Blue Ribbon Commission creates an opportunity for a public, open discussion with clear intentions. Hillman said the proposed cuts at UW-Stevens Point could be indicative of UW System’s future. UW Stevens Point decided which majors to eliminate based on enrollment trends, Hillman said. 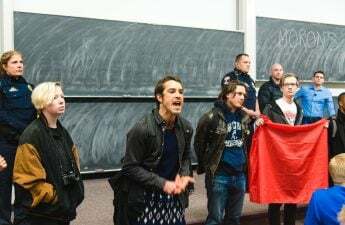 There are similar enrollment trends across the UW System and other institutions may follow UW-Stevens Points’ lead and justify cutting majors, Hillman said. Berceau said it sets a precedent for UW System’s future. Creating “magnet schools” may not offer students a well-rounded education as what the school offers is more limited, Berceau said. Having a wide variety of classes available to open her mind and expand her world changed Berceau’s education. Students lose those opportunities when schools train people in one specific field, Berceau said. The Blue Ribbon Commission could also help unify the UW System and could create more opportunities for the sharing of resources, professional development and learning across the institutions, Hillman said. 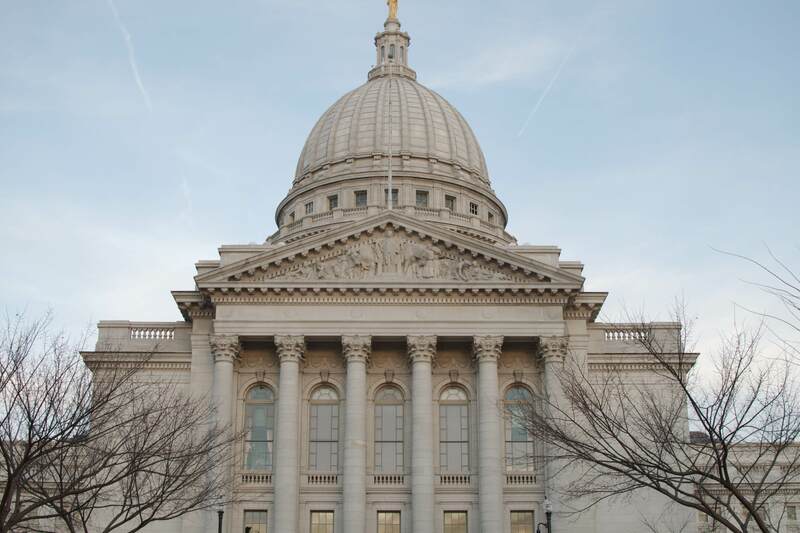 The Wisconsin State Legislature already has a commission for K-12 public education funding. Education leaders across the state are interested in Assembly Bill 1068 and want to have the same kind of conversations about the future of higher education in Wisconsin, Shankland said. Shankland said the commission would work towards providing educational and economic opportunities for the next generation.